David typically provides his stage show of magic and mind reading as after dinner entertainment, or integrated into a conference program. 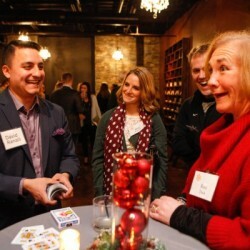 His close up magic is great for cocktail receptions and networking events. 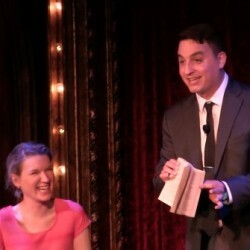 Stage Mind Reading Show – Light up the stage with laughter and magic. David’s performances make your audiences the stars of the show! 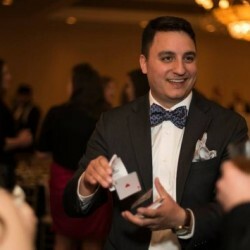 With customizable lengths, routines, and an easy set up, the Magic of David Ranalli will feature your guests and reason for gathering in a whole new way. 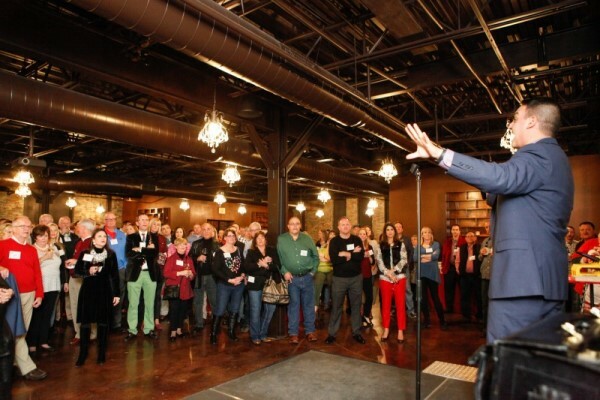 Master of Ceremonies – Awards banquets and conferences don’t have to be boring or stuffy. 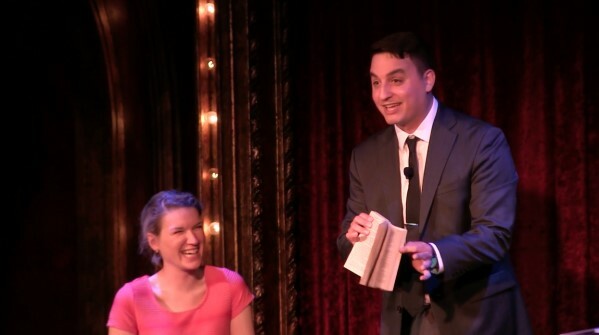 David Ranalli works with your planning team to add in tasteful flair and comedy to the evening. Your guests will be on the edges of their seats as David delivers your program in a memorable and fitting manner. Highlight your conference theme, award winners, or sponsors in an entertaining and amazing way. 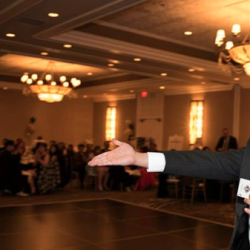 David Ranalli will serve as your host & master of ceremonies, drawing on his experience as a speaker and corporate entertainment professional. 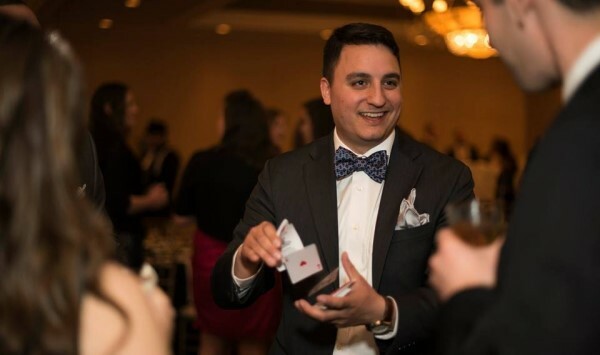 Close Up Magic – Break the ice and energize your cocktail events! 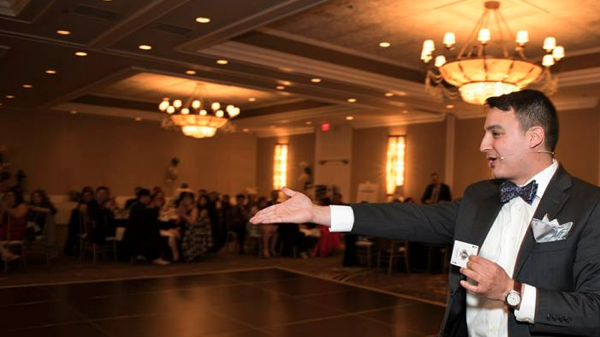 David Ranalli will create laughter and energy throughout the room of your event while mingling through the crowd. Your audience will get to personally interact with David through hands-on magic and mind reading that will leave a lasting impression. 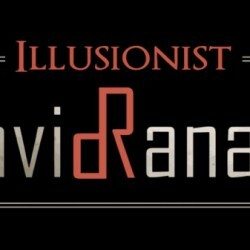 What type of corporate magic shows can David provide for my event? How large of an audience does David typically perform for? David typically performs on stage for audiences between 200-600. However, with video magnification, almost any audience size is possible. 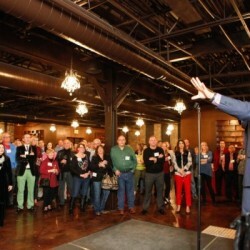 When performing in cocktail receptions, audience size doesn’t matter, though David does have colleagues he hires along side him for larger parties. Can you emcee my event? Absolutely! David emcees awards dinners, conferences, and other various other events every year. Can you create a custom trick for my event? Maybe. Most often David Ranalli customizes his existing magic and scripting to suit your needs, which is most often the safest route to go. Creating a fully customized trick takes much more time and preparation. 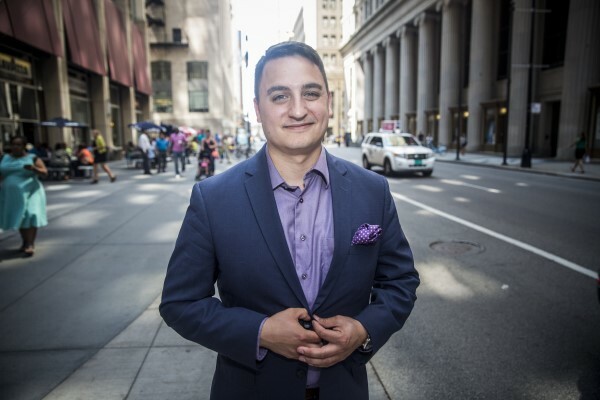 David Ranalli offers a variety of event packages and offerings to suit your needs. To get a fully customized proposal, contact our office today! 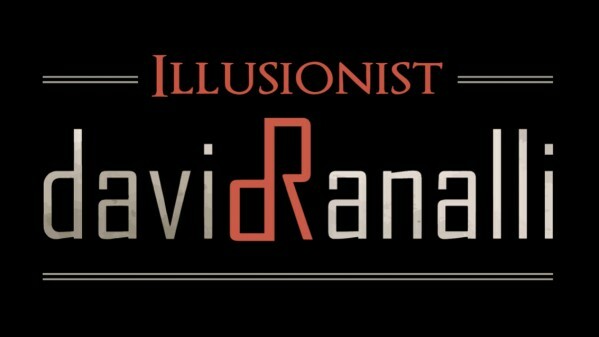 Aside from providing top notch illusionist and audience experience, David is also able customize to the clients needs for the event through brand integration into the show, as well as custom scripting with their strategic message for their audience. 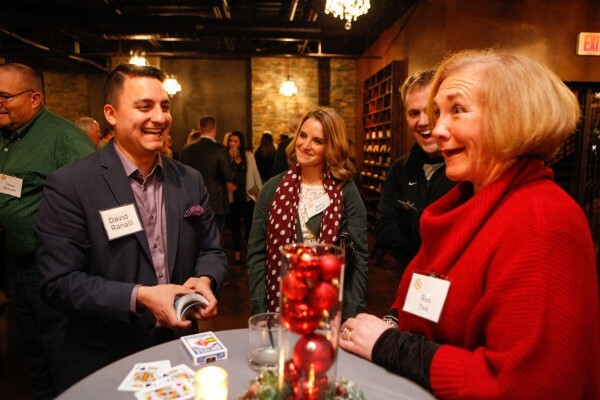 Showing people that not only is magic and mind reading an incredible form of entertainment, but also showing people that it can have prestige, class, and be integrated into the modern upscale event with incredible results. Professionalism, 15 years of experience, and the ability to connect with high level executives and VIP’s who normally find it difficult to engage with event entertainment. 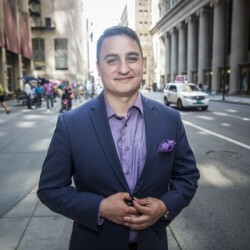 David Ranalli provides the best and safest route to providing unique and interactive entertainment without the risk of offending people. David enhances an audience’s lives by offering an escape from reality and their problems, and enhances an event planners ability to provide special attention to their guests through incredible entertainment.